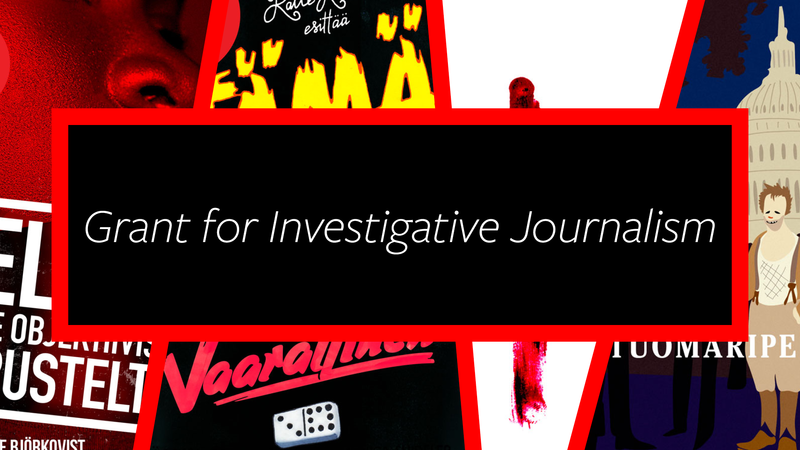 The Finnish Association for Slow Journalism will give out 2 500 Euros for investigative journalism. The grant is given for preliminary investigative work only. If it looks like there is a story, Long Play will commit to publishing the finished article and a normal fee is paid in addition to the grant. The deadline for the applications is March 20th. Send your pitch by email: hidasjournalismi@hidasjournalismi.fi. Include a story summary and a timetable that suits you. Describe what you would like to investigate and what the finished article might reveal. All submissions will be treated with confidentiality. The Slow Journalism Association decides on the winner within a few weeks after the deadline. The Association can give the 2 500 Euros to one writer or divide the sum between a few people. If a story makes it to publication in Long Play, a normal fee will also be paid. Our story editor will work with the writer in order to produce the best possible piece of narrative, long-form journalism. The Finnish Association for Slow Journalism (Hitaan journalismin yhdistys), founded in Helsinki in April 2012, supports quality, in-depth journalism. In January 2013, the association started Long Play, a digital publication of narrative and investigative long-form journalism. As of 2014, Long Play is published by Long Play Media Ltd.